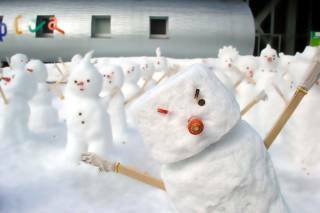 When winter lasts for so long, people make it a bit more exciting with the help of imagination. 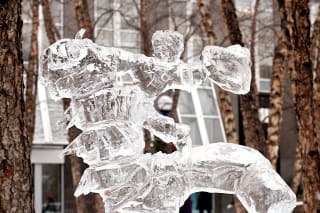 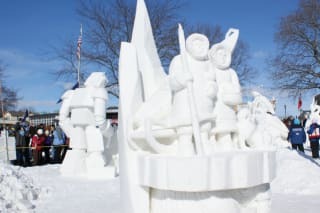 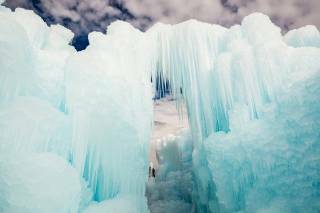 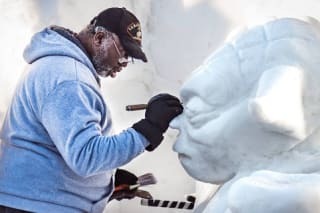 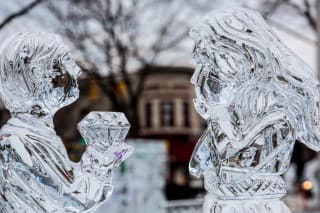 Come and marvel at creations of spectacular ice art! 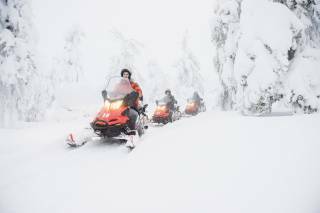 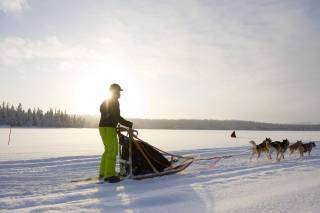 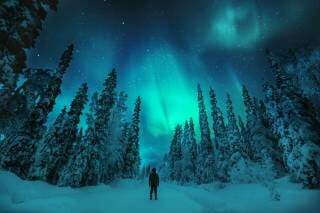 Finland is one place where winter lasts for long five months. 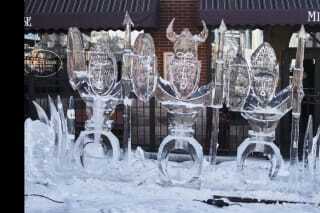 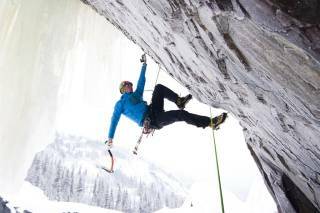 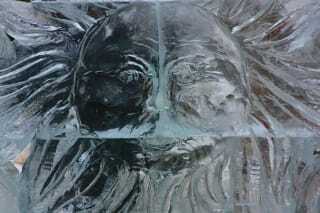 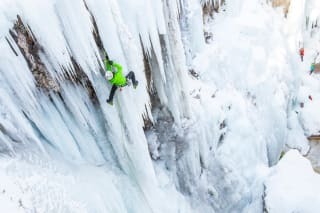 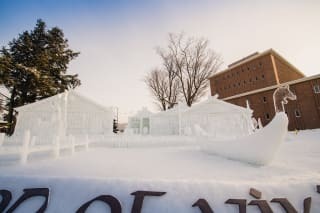 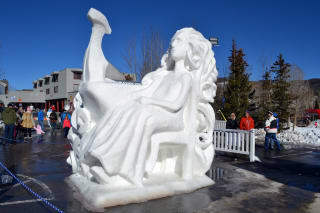 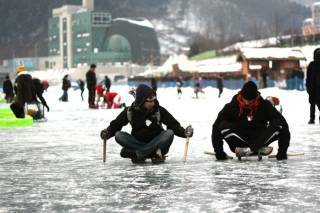 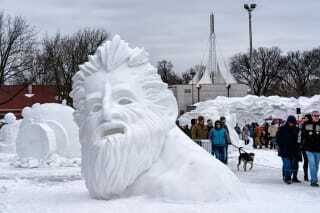 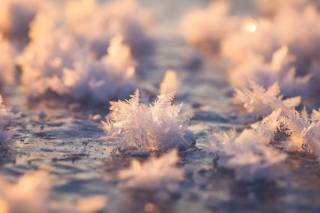 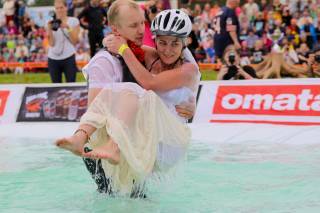 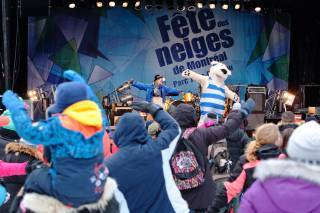 Thus, people try to amuse themselves with lots of various outdoor activities like ice art. 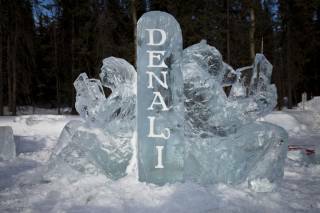 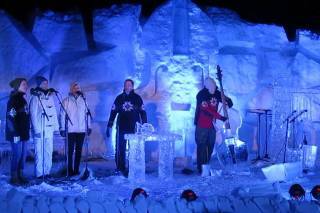 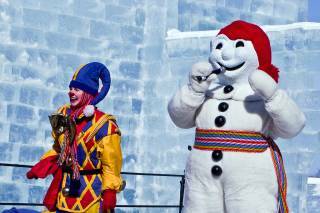 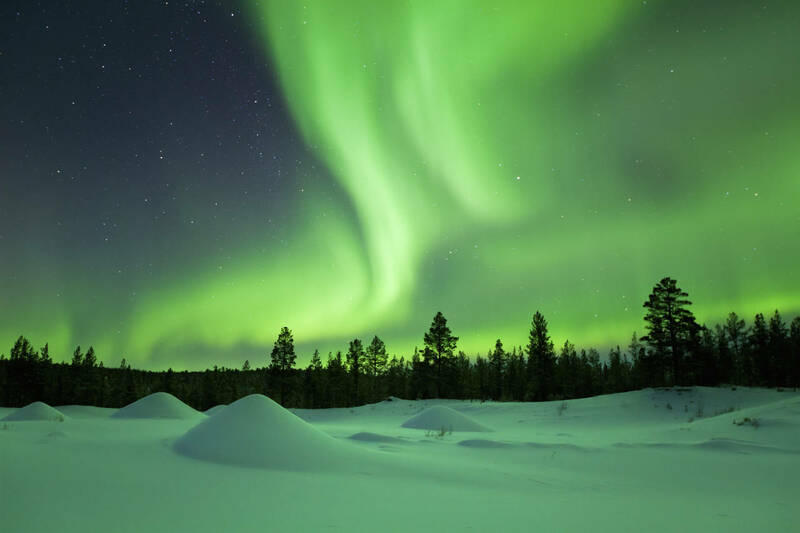 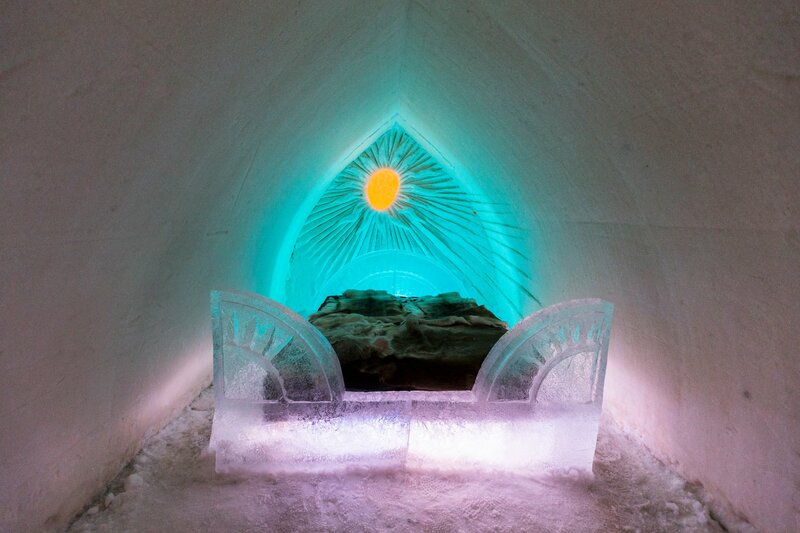 Lapland, the northernmost part of the country, is perhaps the best spot to observe ice sculptures and buildings. 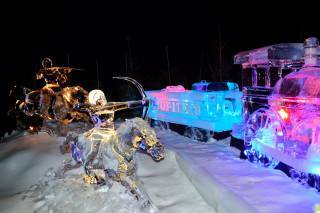 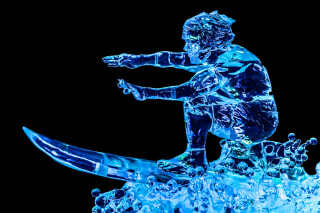 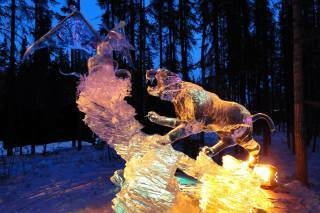 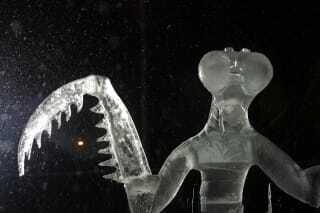 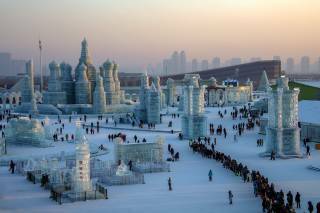 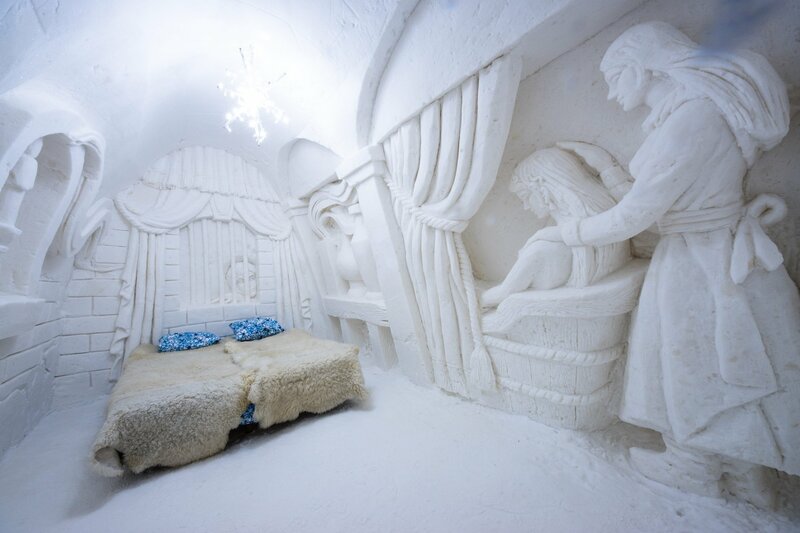 You can visit Icium in Levi, which is like a huge theme park with amazing buildings and sculptures made of ice. 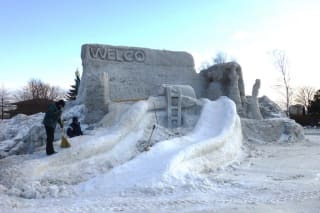 The park is open for visitors from November till early April. 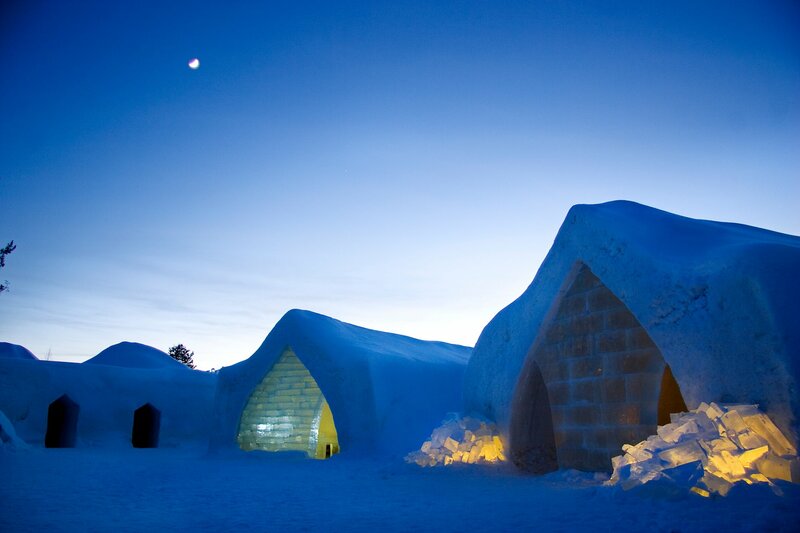 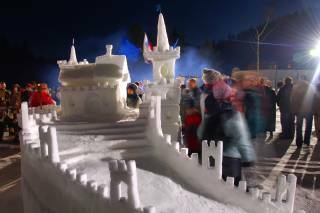 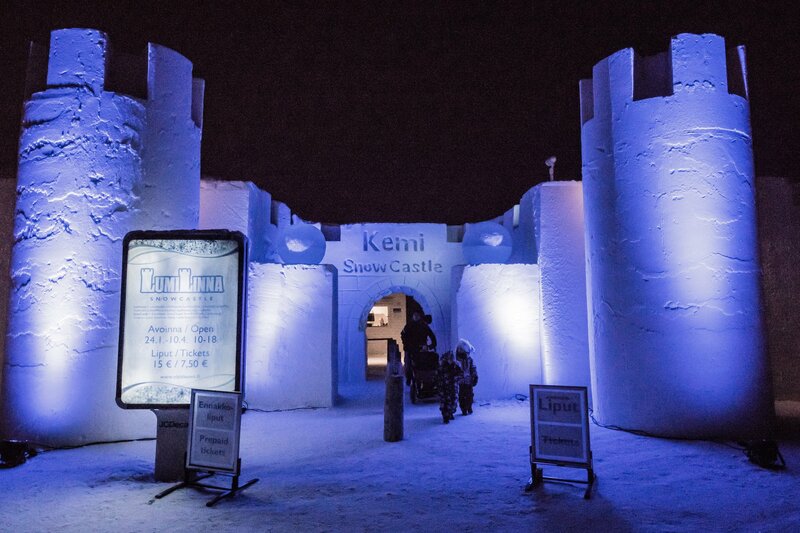 Snow Village in Lainio and the Snowcastle in Kemi also offer lots of exciting snow architecture. 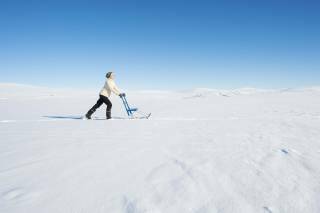 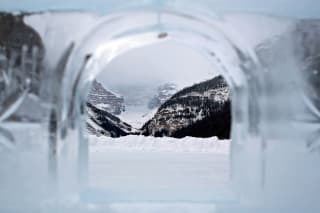 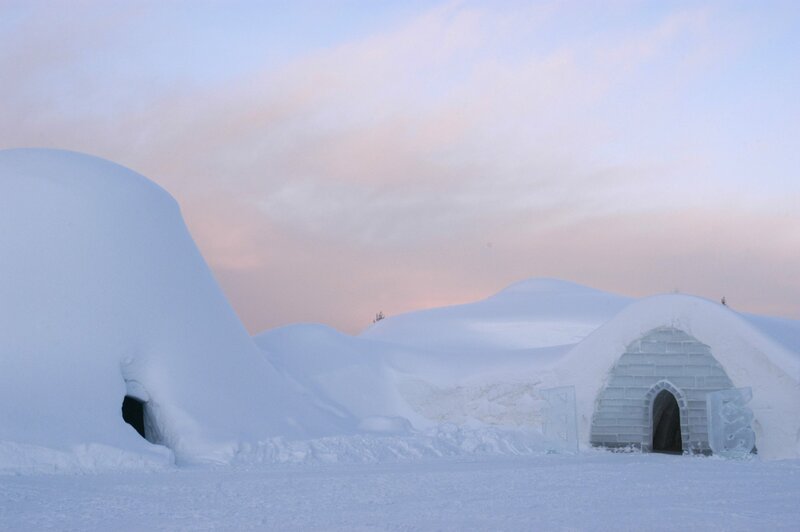 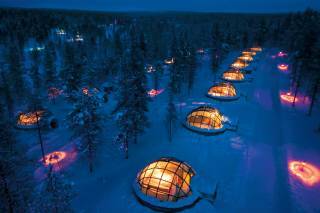 For a true Arctic experience try a night stay in a snow hotel or an igloo, dinner in ice restaurant, a drink in ice bars, or even praying in the ice chapel. 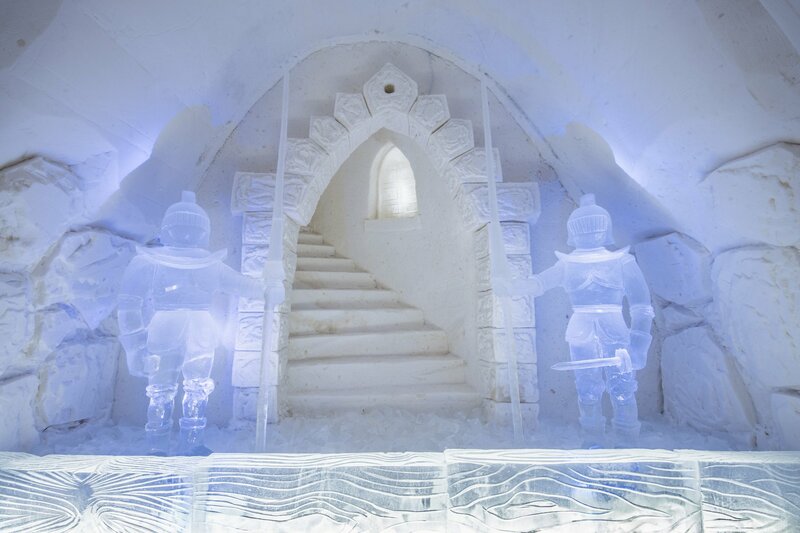 The Snow Castle and snow hotels usually operate from January through April. 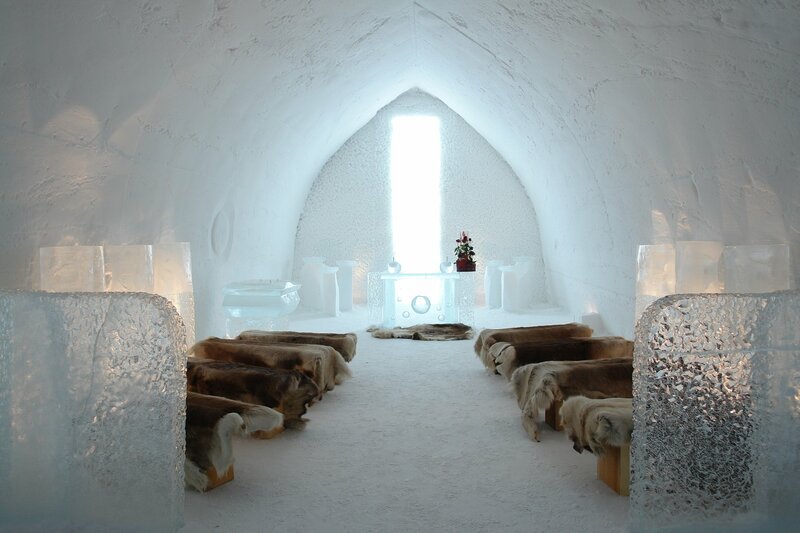 You can also try an ice sauna, which can be found almost all over Finland.